Safety razor Merkur progress with box at Edward's shaving. 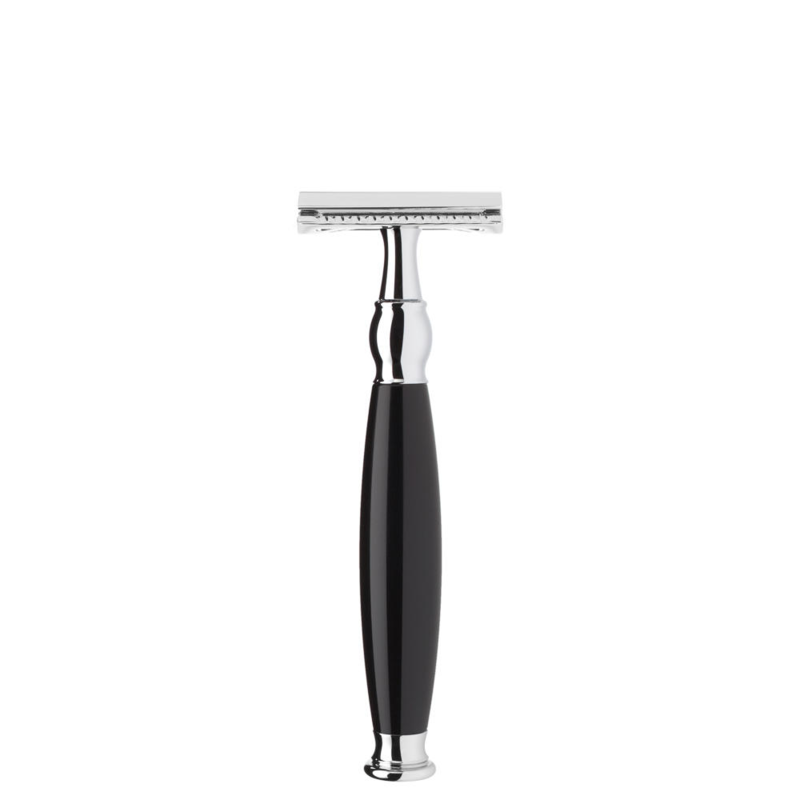 Merkur progress Safety razor with box, is a great little package, also 3.35″ in length to a 3.17 0z. This Is a chunky little razor. Merkur shaving have a few razors with an adjustable head this Is one of them. Also being able to have non aggressive razor and an aggressive razor, Is a real privilege. It Is great to have that option especially for a beginner. 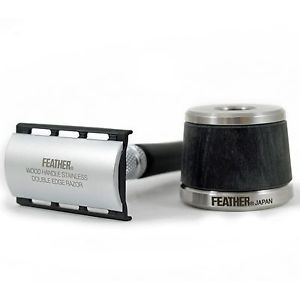 This great safety razor could last you forever, not Just from It’s solid stainless steel build. But the fact you could change the level of aggression at the twist of a knob. We love the stamping on the underside of the head. It seems to be a tribute to the quality build of 1940’s razors. The linear form on the handle Is also a nice feature. But we Just love It’s chunkiness. 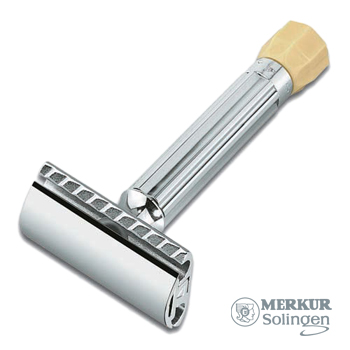 Merkur is an excellent shaving company from Germany. 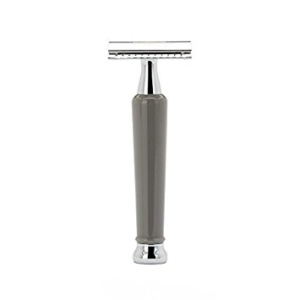 This Is our favourite Merkur razor, due to It’s design and also the fact you can change the aggression of the head. Most adjustable razors are pricier than the progress which Is a great sales point. As this Is basically several razors in one. It also comes with 10 replacement blades. Merkur are In my opinion top of they’re game at blade making, they are sharp and stiff. The travel case Is also a good feature for safety and ease. We have 9 brands of razor blades on the site for your choosing. 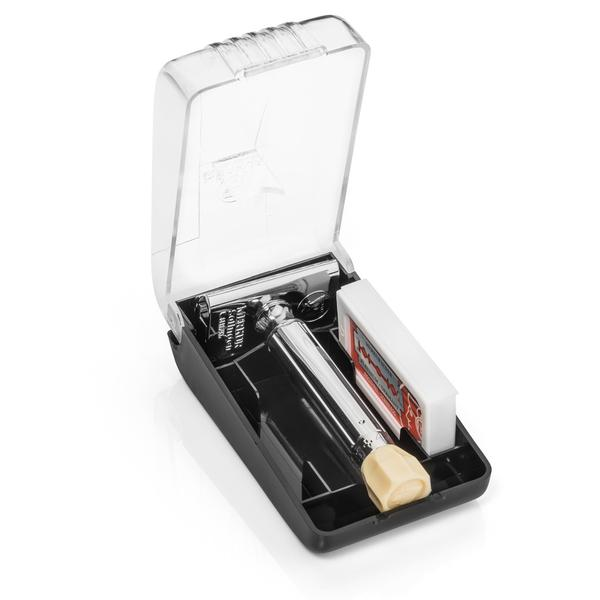 The Merkur progress Safety razor with box, will work with any of them. I advice you to experiment with the firm and the thinner type like crown. The way this clever razor works, is by tightening the screw cap down onto the blade. This will bend the blade and decrease the gap between the blade and the guard. Giving the user 10 different razors in one. 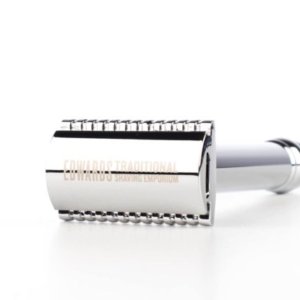 The Merkur progress shaving box by Edward.